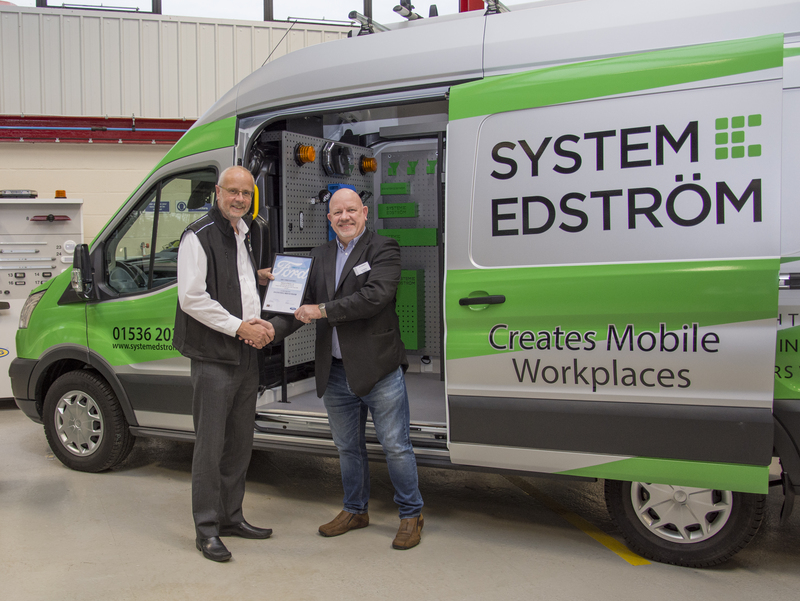 System Edström is proud to be a member of Ford’s Quality Vehicle Management programme. 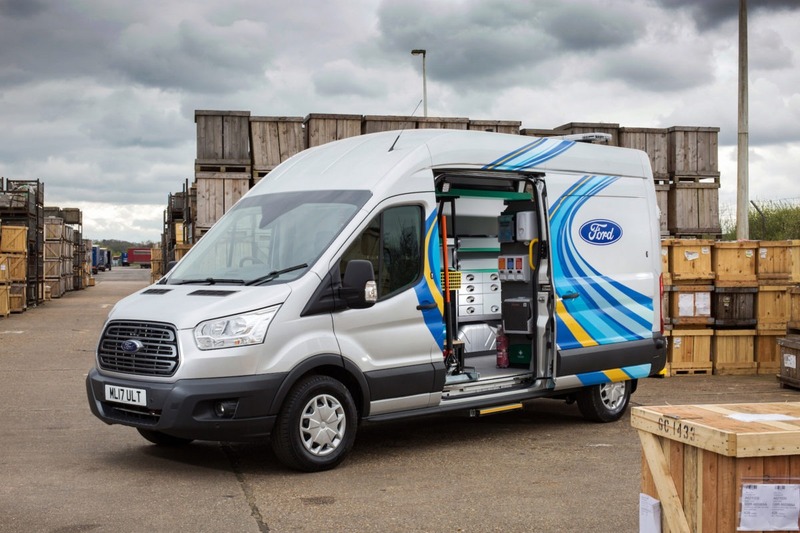 Thanks to our unique combination of quality and safety, we also kit out Ford’s very own fleet of service vans. 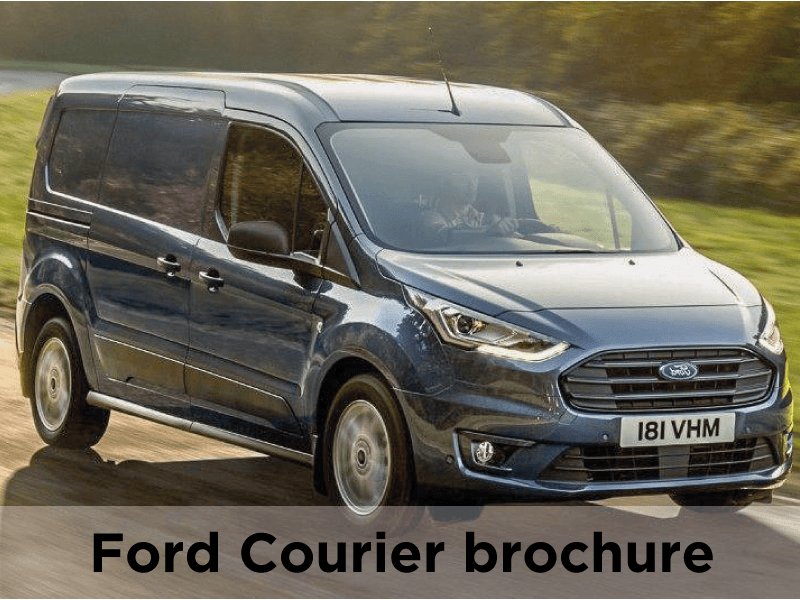 We offer a range of flexible modular van racking solutions for Ford’s Transit Courier, Connect, Custom and Transit models. Our trained engineers fit high-quality products, ensuring practicality and durability. All come with a five-year warranty and are fully crash-tested to meet the strictest safety requirements. 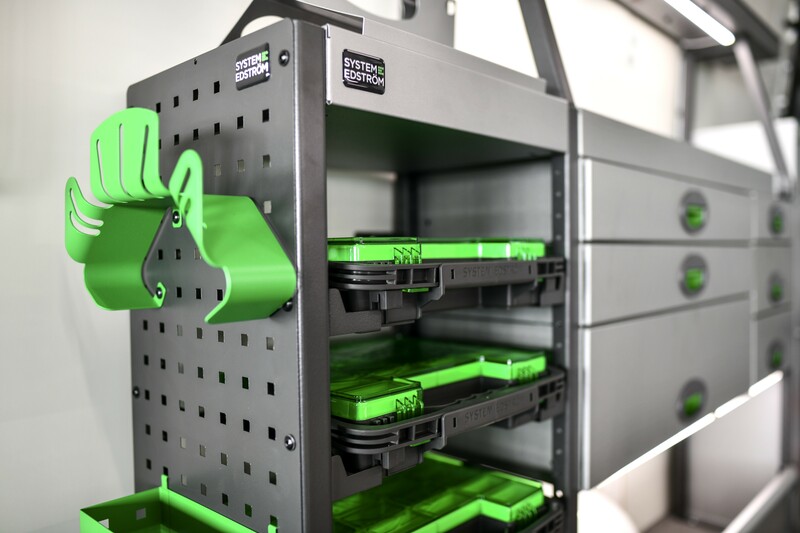 With our bespoke service, we can tailor fittings to your customers’ individual racking and conversion needs. We even fit livery and decals, making for the complete service. Along the way, our dedicated account handlers take care of your requirements from start to finish. 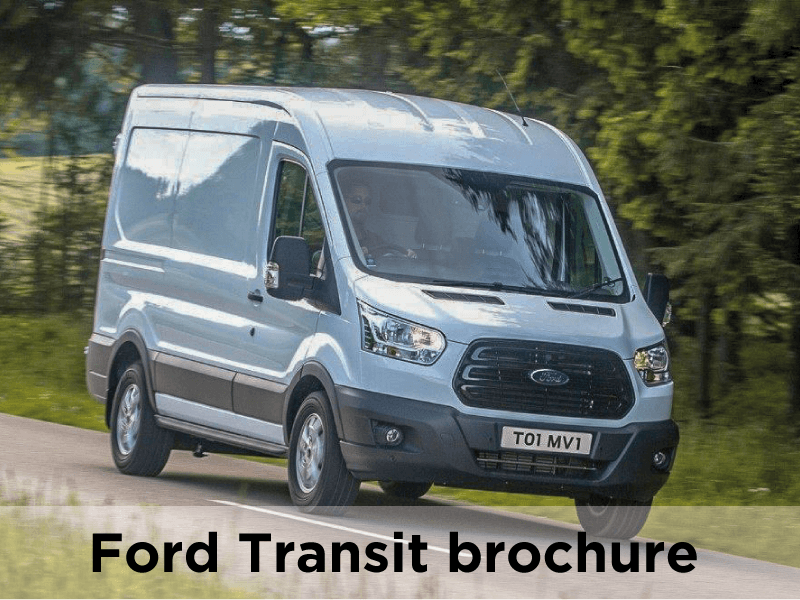 Find out more about the 120 Ford’s mobile service vehicles we’ve converted. 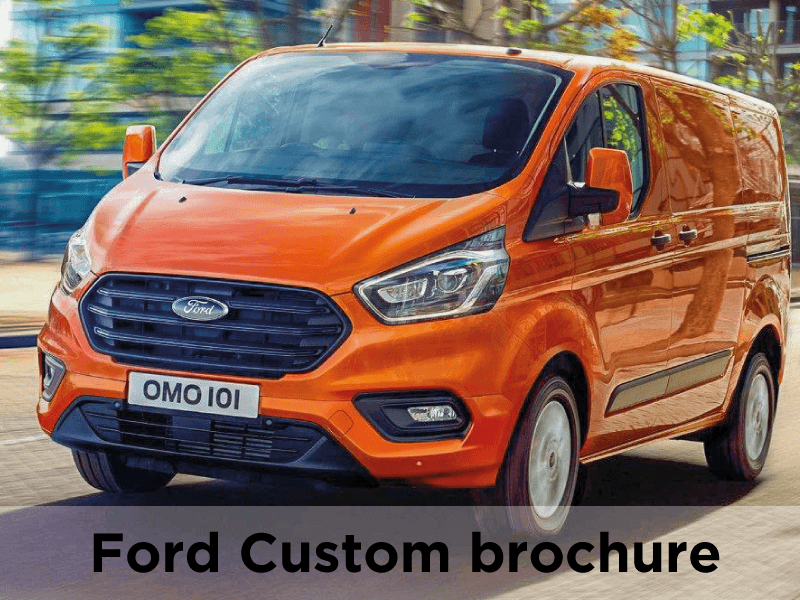 Our customised Ford Transit Courier is the perfect showcase for our products. 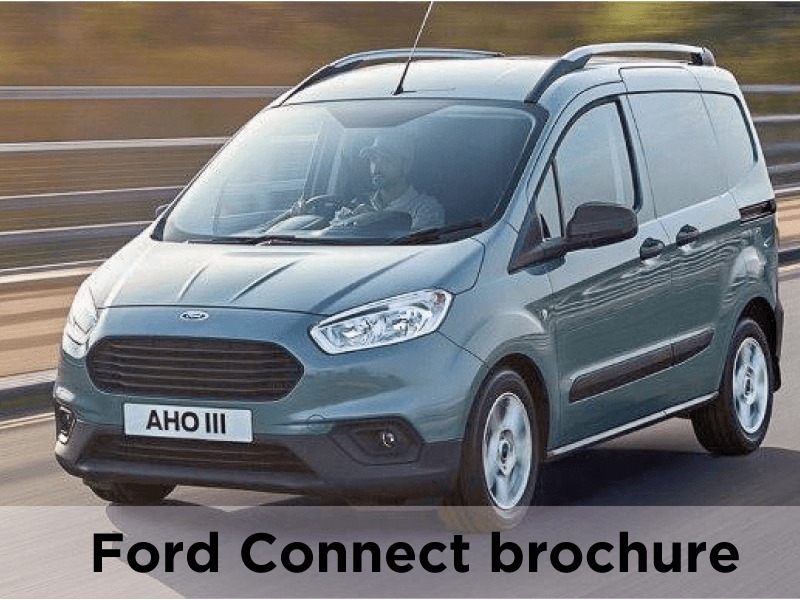 Download the latest Ford brochure here.